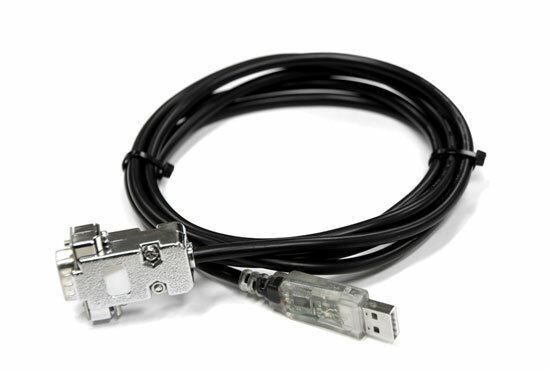 This cable provides a USB to RS232 port complete with a male DB9 connector. This can be used to provide a second serial port when the SCADA RS232 port on the relay is already in use with other communications equipment. The USB cable has Rx and Tx LEDs in the USB plug to givea visual indication of data transfer across the cable.